Details on show cancellation in Troutdale, Oregon. 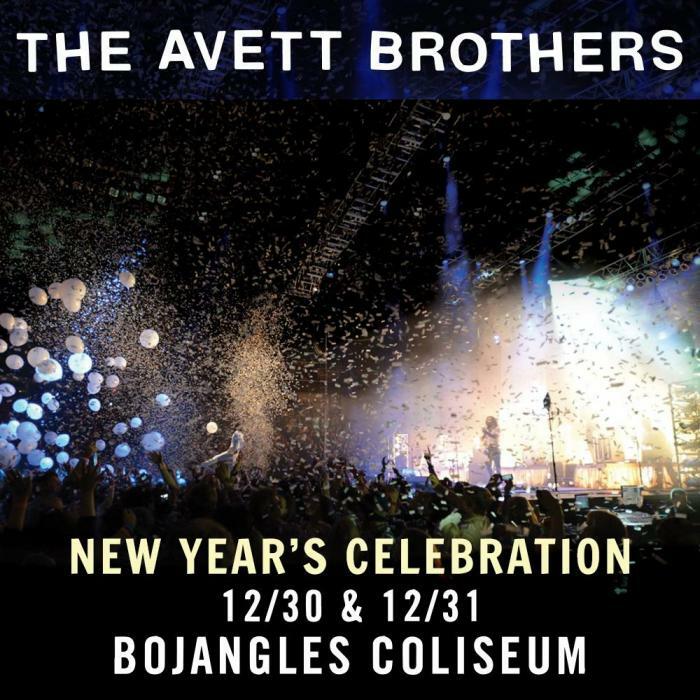 Just announced - details on 2 New Year's celebration shows in Charlotte, NC. 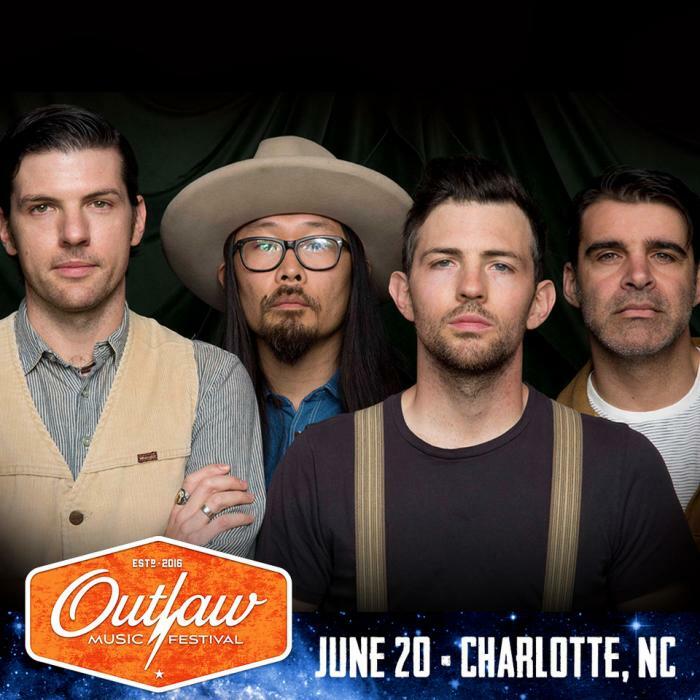 We are honored to announce that we will open for Willie Nelson on June 20th in Charlotte, NC at PNC Music Pavilion. 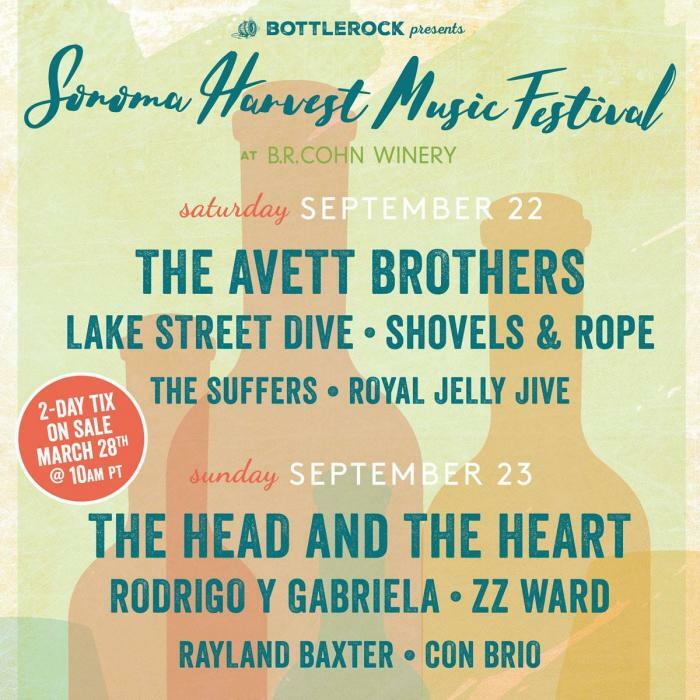 We are heading to Sonoma, CA on September 22nd for the Sonoma Harvest Music Festival at B.R. Cohn Winery. 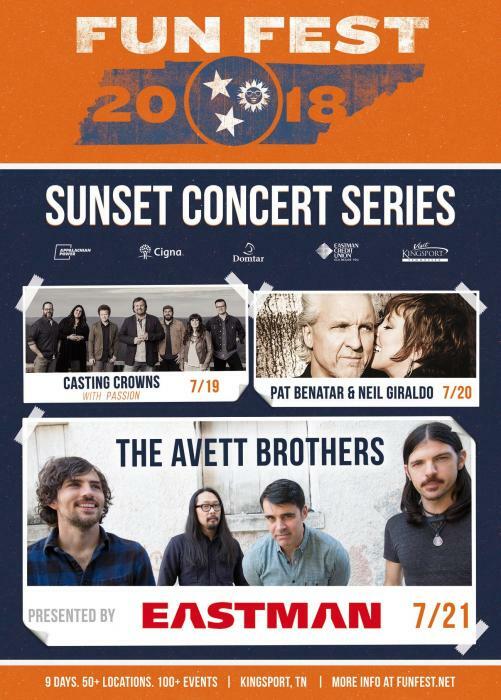 We are excited to head to Tennessee for the Kingsport Fun Fest! on Saturday, July 21st.